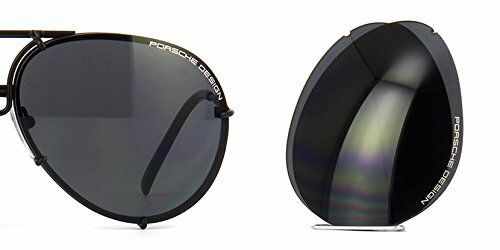 Original Porsche Design P8478 Lens Set lenses Set only , Adapted for P8478 model. Manufactured in high quality polycarbonate. 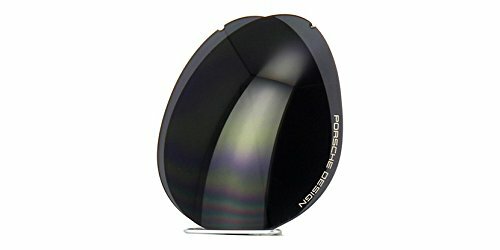 Lens color selection according to Porsche Design's catalog. 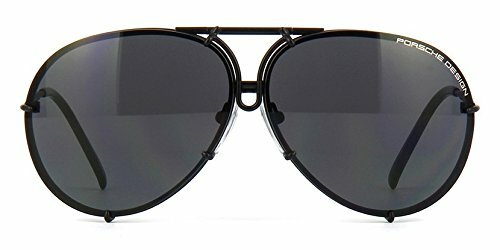 Available in four sizes Authenticity Guaranteed.